Enter your email address below to receive free download link to this music. PS your email will be kept 100% private. I hate spam too! 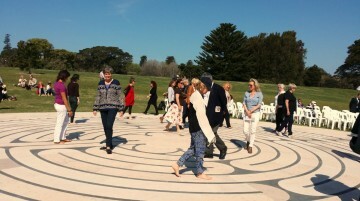 Music composed by Corrina Bonshek. Performed by The Adina String Quartet: Alan Smith (violin I), Jane Burroughs (violin II), Nicholas Tomkin (viola), Kathryn Close (cello). Recorded, mixed, & mastered by Geoff McGahan. 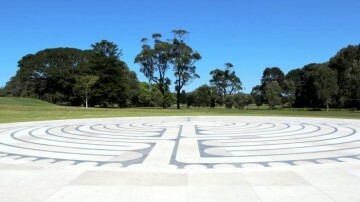 See a map of labyrinth location in Centennial Park, Sydney. 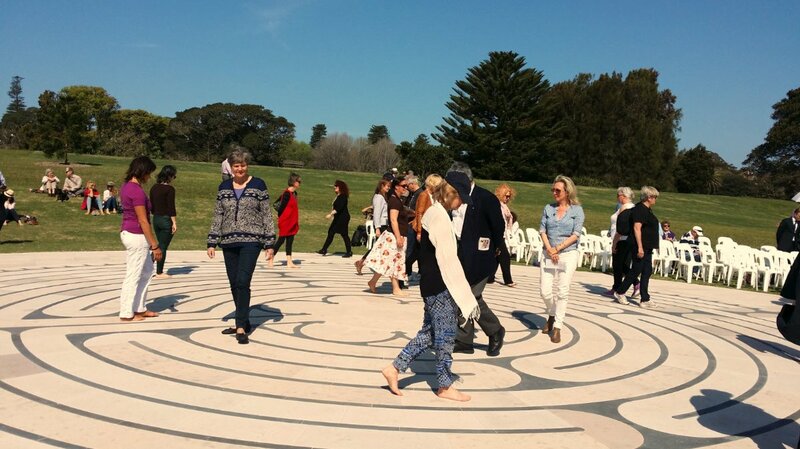 ABC Radio National radio feature on Corrina’s music for Centennial Park Labyrinth for The Rhythm Divine.